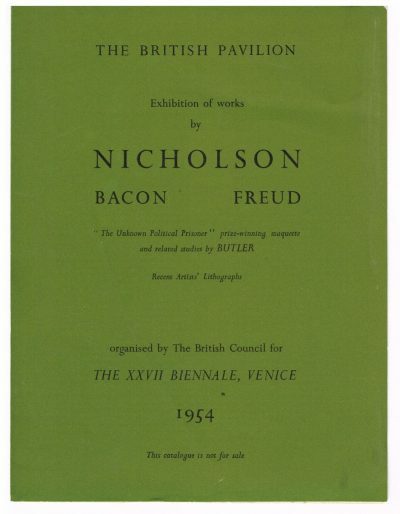 Curated by the artist’s longtime studio assistant and friend, David Dawson, this important volume features twenty major and rarely seen paintings by Lucian Freud (1922-2011). 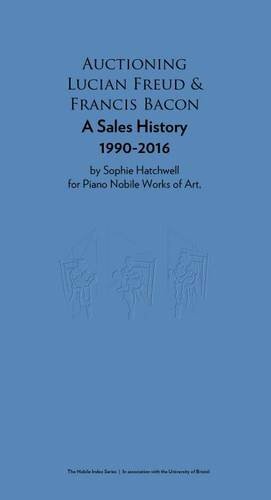 The book begins with works from 1990, when Freud began painting the performance artist Leigh Bowery: these large-scale portraits of Bowery ushered in a new sense of monumentality in the artist’s oeuvre. Inspired by Bowery’s impressive physique, Freud began working on a larger scale, which emphasized the physical presence of his subjects. 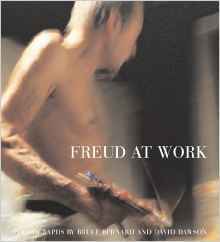 Despite their grand scale, Freud’s subjects are still depicted with a sense of intimacy, penetrating honesty, and psychological depth. 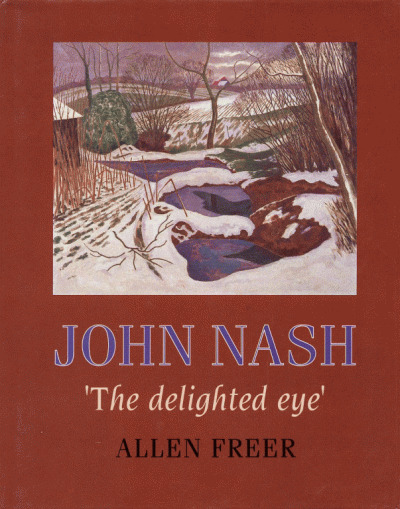 The naked body is a subject that has special significance in Freud’s oeuvre. Nakedness was a way for Freud to get a more truthful portrait. 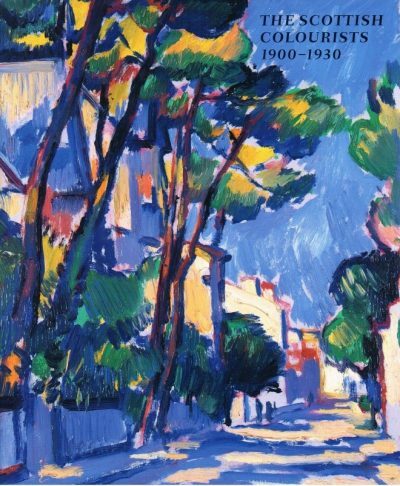 Freud’s probing oils get fresh consideration in this monograph and Dawson provides insights and stories about Freud working on these portraits, giving an intriguing behind-the-scenes look at the life of a contemporary master of representational art. 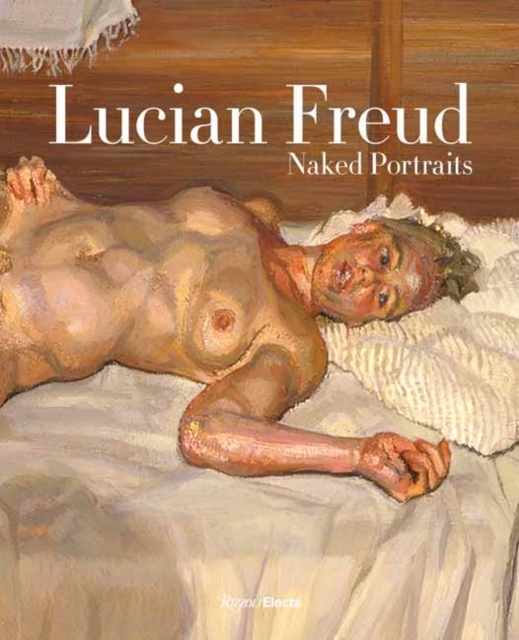 Freud At Work: Lucian Freud in conversation with Sebastian Smee.